Lease one of the world's most versatile airplanes from a company with nearly two decades of industry experience. 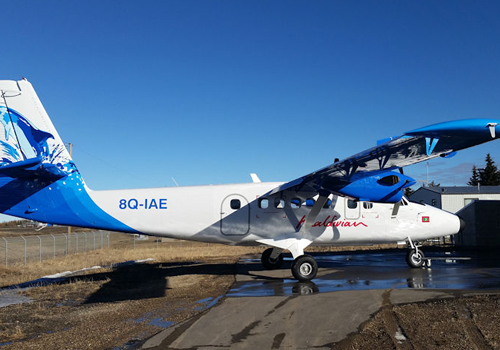 Unity Aviation Canada is a leader in global maintenance and leasing of the DHC-6 Twin Otter, an aircraft with a proven track record. 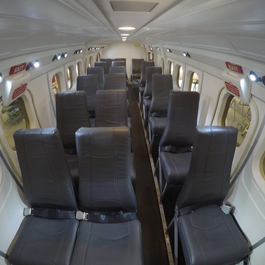 Let us show you what a Twin Otter can do. 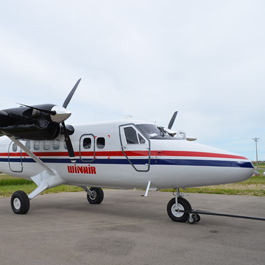 Unity Aviation Canada is a specialized transportation company dedicated to leasing and maintaining the world-renowned DHC-6 Twin Otter aircraft. 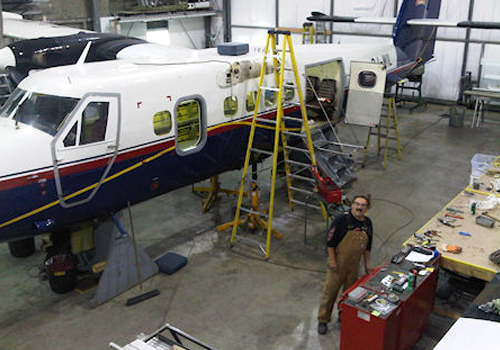 You'll find our headquarters and hangar at the airport in Airdrie, Alberta. 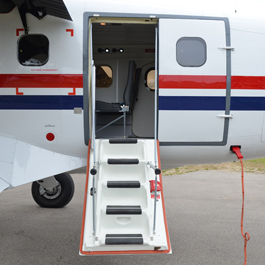 We are overhaul and lease configuration specialists, supporting aircraft maintenance operations for Unity Group Ltd, Twin Otter Leasing. We believe in this venerable aircraft, providing service and sustainability. Our worldwide aircraft leasing will meet your needs, and we also offer dedicated maintenance and repair services, adhering to original manufacturers' specifications. We're a talented team of highly experienced technicians and flyers, in business since 1998 and dedicated to quality and customized precision work with the perfect aircraft for any venture. Please let us know how we can help you.